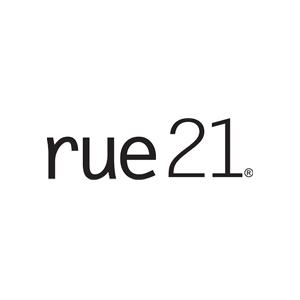 rue21 is an American company that retails casual clothing and accessories for men and women. The company focuses on manufacturing and selling pieces that are trendy, modern and affordable targeted at younger audiences, between the age of 11 and 17. At its peak, rue21 managed more than 700 stores nevertheless in 2017, the company announced the closing of 400 stores and filed for bankruptcy.